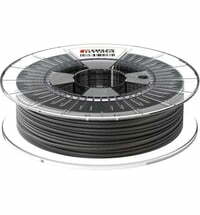 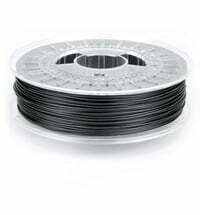 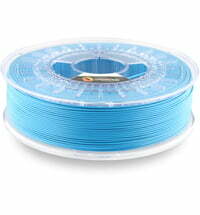 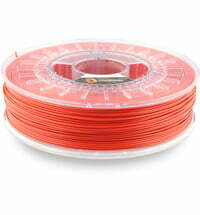 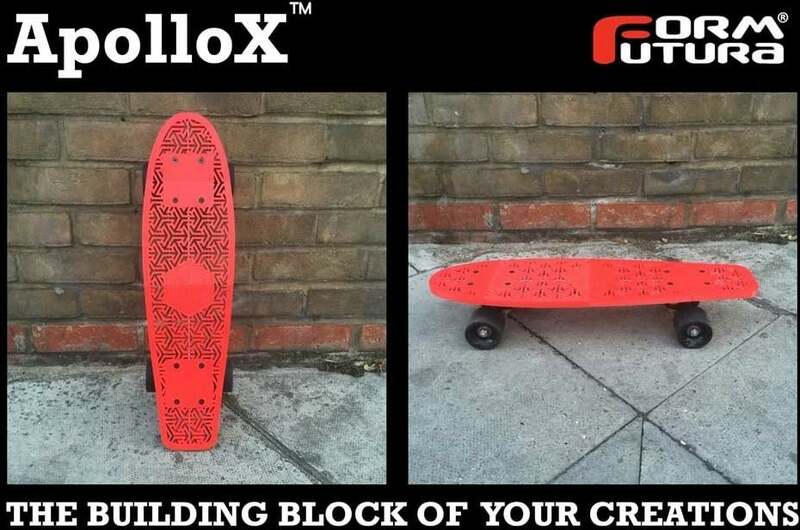 Formfutura ApolloX ™ is a professional high-performance filament. 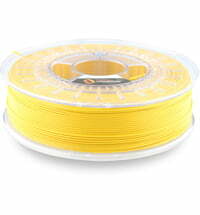 The filament is based on modified industrial grade ASA (acrylonitrile-styrene-acrylate). 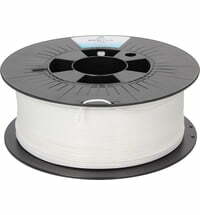 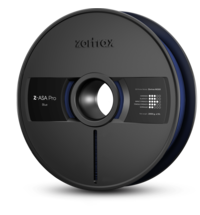 ApolloX ™ has high thermal stability, improved flow properties, zero-warping and very good layer adhesion. 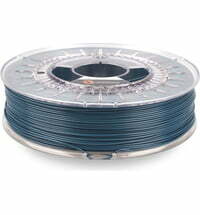 ApolloX ™ is UV and weather resistant and has high colour stability. 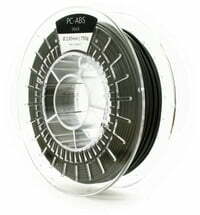 Combined with high strength and heat resistance, the material is perfect for outdoor and automotive applications. 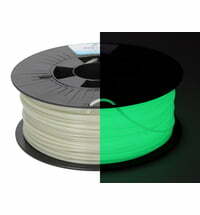 With ApolloX ™, Formfutura launches an ASA filament with unique FDM 3D printing properties. 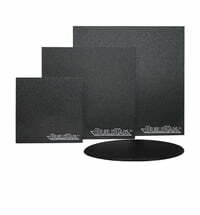 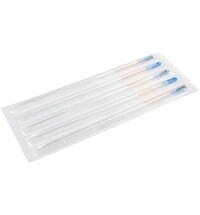 Due to the high layer adhesion, the material is also very suitable for large models. 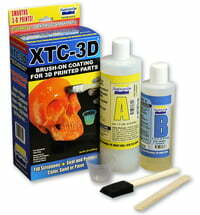 Excellent adhesion on heated board, Kapton, BuildTak, etc.